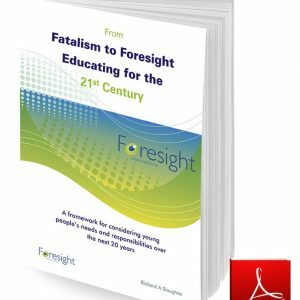 During the process of preparing Education for the Twenty First Century Revisited a couple of things struck me quite forcefully. One is that the diagnosis that Hedley Beare and I sought to present in the early 1990s remains as pertinent today as it was then. Our critique of the industrial worldview, our concerns about directions in Western culture and our aspirations for schools, teachers and students all remain valid today – or so it seems to me. In reading through our original manuscript I noted time and again that, although different sources would very likely be employed today, those employed at the time were indeed pointing in what might be called the ‘right’ direction. The hard and softcover versions of the book sold well in Australia and reasonably well overseas. 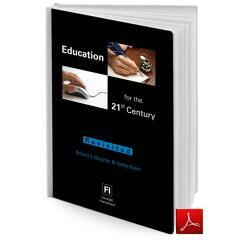 As the reviews included in the Appendix demonstrate, responses from the teaching profession were favourable. Clearly we were on to something. Hedley and I had both travelled far and wide in response to invitations to speak at conferences, run workshops and write a variety of opinion pieces for various publications. While I was a junior member of the then Institute of Education at the University of Melbourne, Hedley was a well-established Professor with an outstanding record of achievement. Moreover he was liked and admired by just about everyone – and for good reason. Working with him in the Department, and especially writing this book, was an honour and a delight. 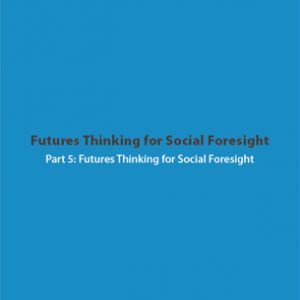 As a direct result of co-authoring Education for the Twenty First Century I subsequently produced two other works and edited a new Futures in Education series for the same publisher. 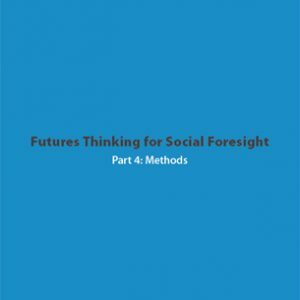 The other thought that kept occurring as I reviewed the text was that despite the way the book had been so favourably received, our attempt to embed futures into education as a central and constitutive component had more or less completely failed. It’s only in recent years that I’ve come to understand why and to feel confident enough to assign responsibility for what I regard as a systemic failure with huge consequences to where I believe it belongs. This is not, in any way, part of a personal crusade against individuals. It’s more of a steady dawning of understanding that emerged through later experiences and further work. That understanding has been rendered into a series of other books, papers, etc. 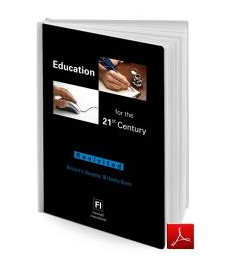 and some of the latter form the basis of the companion volume Futures in Education – An Unfinished Journey. Over the years Hedley and I discussed these issues and reflections when we met occasionally, and also via telephone and email. His own work continued to flourish in related directions and we were never out of touch for long. 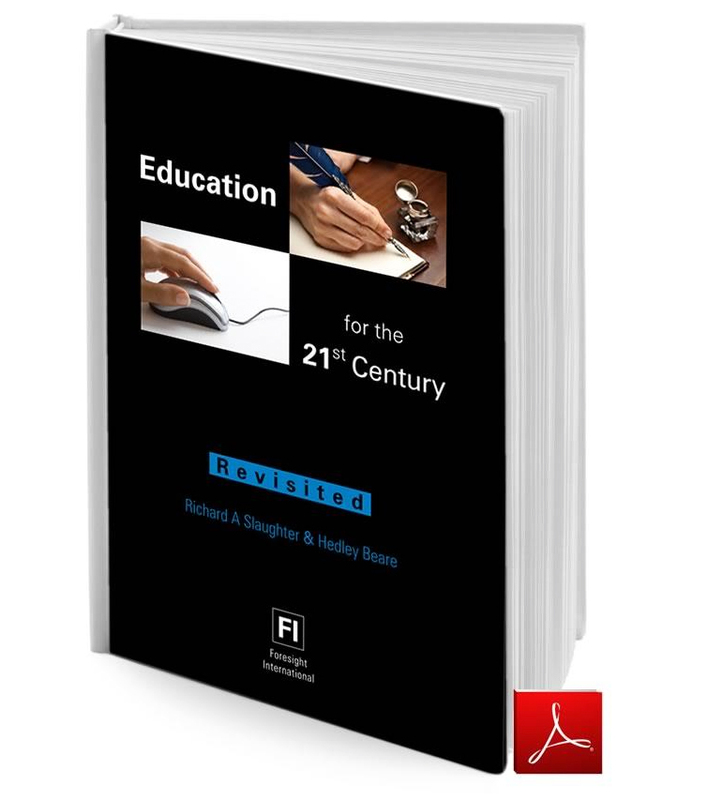 In 2006 we considered collaborating on a new edition of Education for the Twenty First Century and to that end he provided me with digital copies of some of the shorter pieces he’d written in the ensuing years. Unfortunately his health was by then deteriorating and it soon became clear that if the project went ahead it would not be with Hedley. The publisher suggested finding another co-writer but the fact was that Hedley was irreplaceable. His worldview, values, sense of reality and deep compassion were so central to the whole enterprise that there was no one else I could turn to. There matters stood until his death in September 2010. I had, in fact, spoken with him while he was in hospital only a week or two earlier. So partly in tribute to him, I determined to make this updated and revised version available. Besides revising the original chapters I’ve added an Appendix with several new items. I’ve resisted the temptation to pad out this volume with further new material, judging that that is best presented separately. So this is effectively volume one of a two-part publication. I’ve written elsewhere about the further deterioration of the prospects for humanity and civilisation(s) in the early twenty first century. 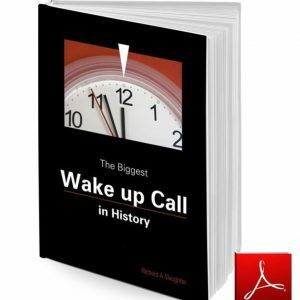 These profound challenges are now unavoidable and are set to create disruptions and dilemmas on a scale never before witnessed in human history. So it is way past due for the rich resources of this area be recognised, taken up and applied with tenacity, courage and conviction and at every possible level within education systems around the world.